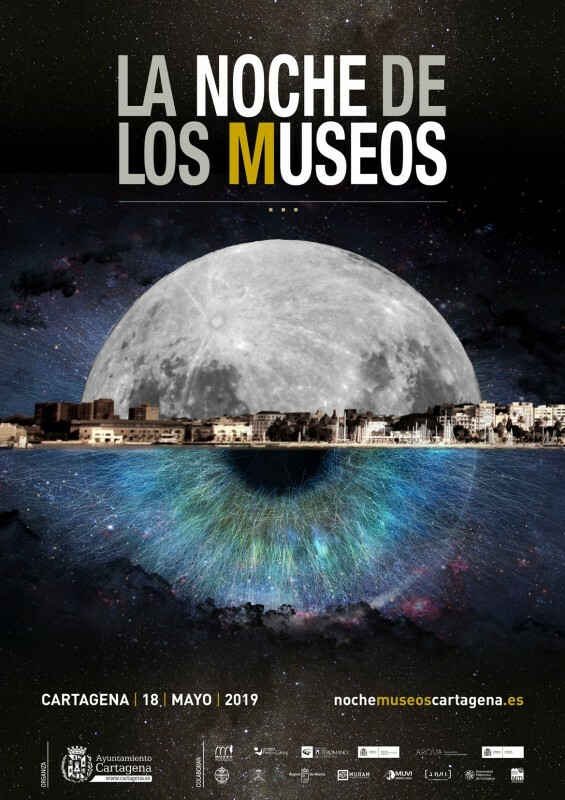 An exhibition of works by Cartagena-born painter Paco Ñíguez is being held this winter at the MURAM (Region of Murcia Modern Art Museum) under the title of “Noche Transfigurada”. Níguez is considered a master of contemporary metaphysical painting, and his images contain elements removed from their normal context and impregnated with a strange and magical meaning. 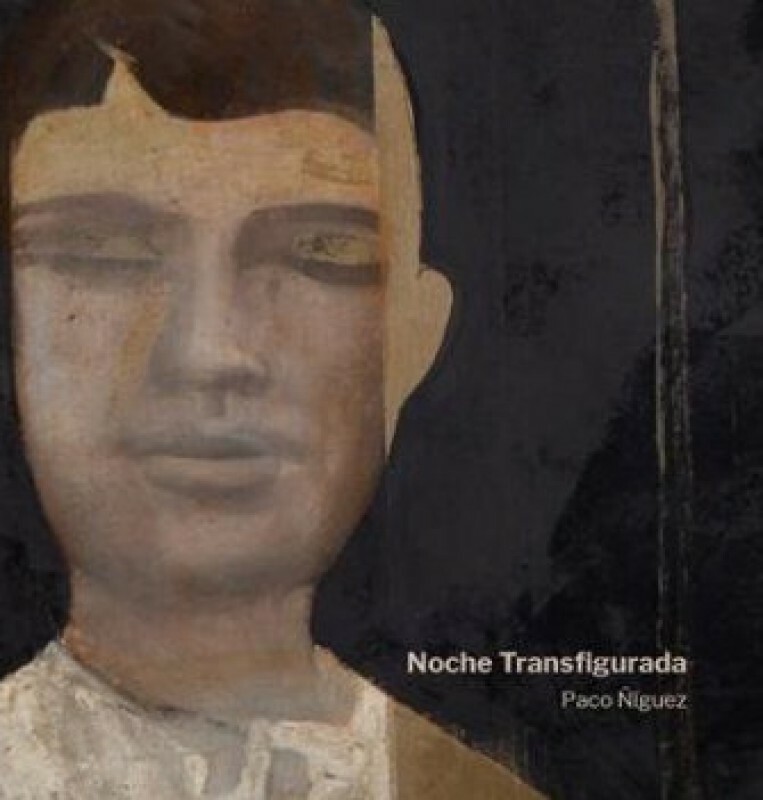 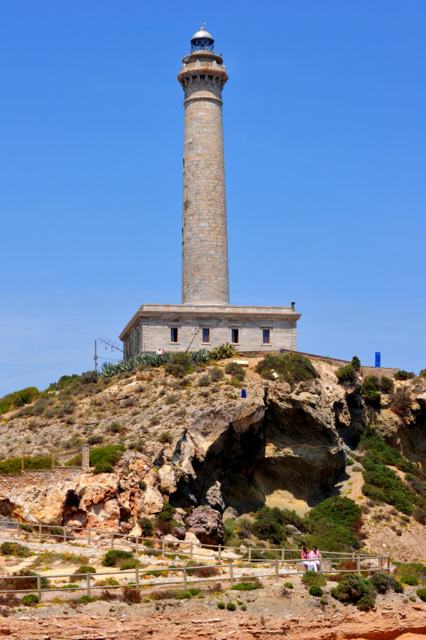 “Noche Transfigurada” by Paco Ñíguez can be visited at the MURAM between Tuesday and Friday from 10.00 to 14.00 and from 17.00 to 19.00, on Saturdays from 10.00 to 14.00 and from 17.00 to 20.00 and on Sundays from 11.00 to 14.00.